Global inaction on climate change is like "putting off homework," according to one of the many students involved in a global school strike. 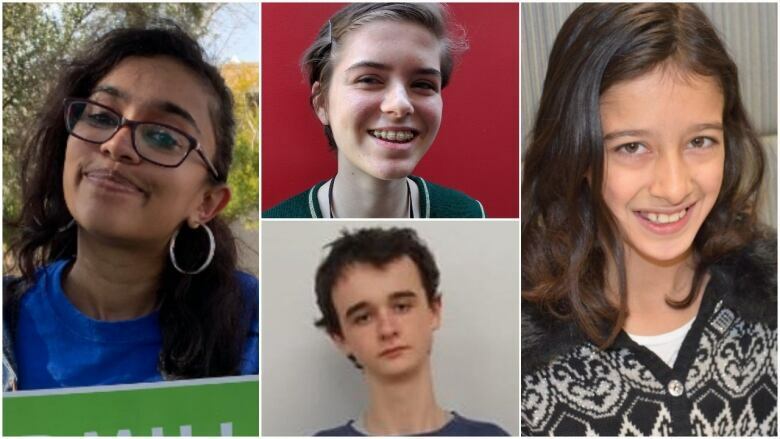 "Every generation just keeps putting it off, but we're in a crisis right now," said Aditi Narayanan, a 16-year-old student in Phoenix, Ariz.
"It needs to get done and we need to take dramatic action to ensure the continuation of civilization on this planet," she told The Current's guest host Laura Lynch. 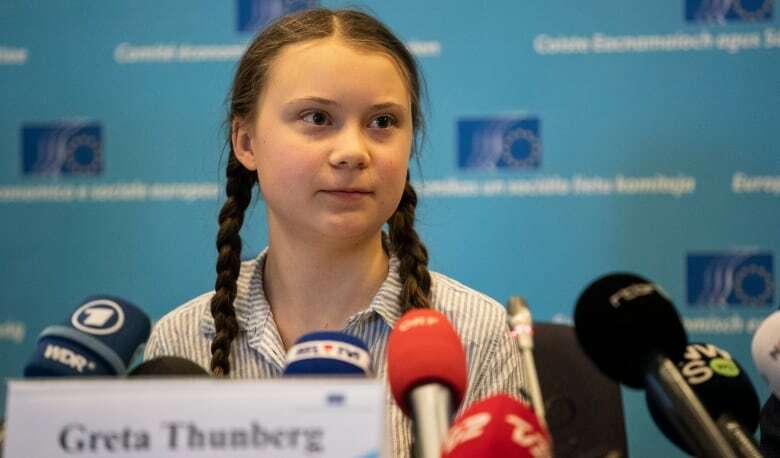 Students from more than 40 countries have organized walk-outs from classrooms to join the School Strike for Climate on Friday, which grew out of the "Fridays for Future" protests started by 16-year-old Swedish climate activist Greta Thunberg. Thunberg's efforts were recognized this week when she was nominated for the Nobel Peace Prize. Joe Crabtree, who is taking part in London, U.K., says that while teachers have been supportive, not all of this classmates are convinced. "People from school have said: 'Oh, why are you going on strike? One person won't really change that much,'" the 15-year-old told Lynch. "One person can have an impact. If you look at what Greta's done and the change worldwide just because of her, I think it's quite an inspiration." Written by Padraig Moran. Produced by Imogen Birchard and Cameron Perrier.